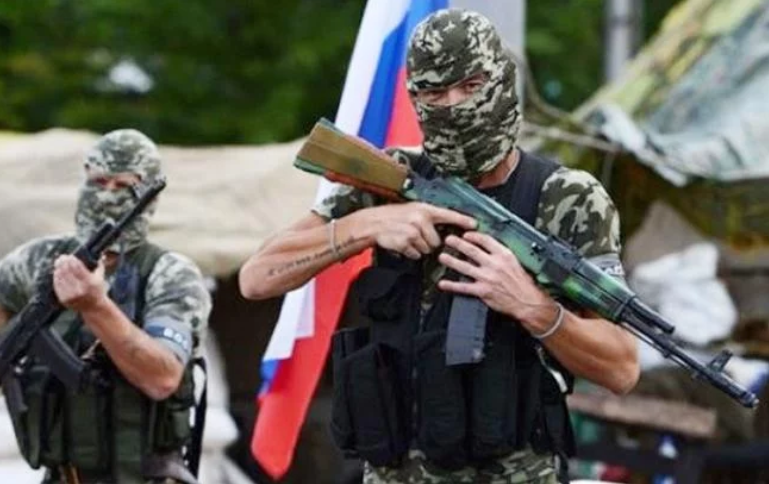 The criminal investigative units of Donetsk region revealed more than 2,000 militants in the region since 2015, as the press-office of the region police reported. “The criminal intelligence units of Donetsk region solved more than 32,000 crimes since 2015. The police investigators eliminated 38 organized crime groups, revealed more than 2,000 militants, seized around 680 grenade launchers and 650 kg of explosive devices,” the message says. The police detained more than 460 murderers and 500 perpetrators, who committed grave bodily injury, solved 350 armed assaults, eliminated 38 groupings, which are involved in 183 felonies and extremely grievous crimes, among which are kidnapping, tortures and murders, 2,070 militants are suspected. The police investigators seized more than 600 units of fire-arms, more than 1 million firearm ammunition units, 7,500 grenades, 64 rocket-propelled grenades and more than 650 kg of explosive substance (trinitrotoluene, plastid, powder). More than 7,400 drug-related crimes were eliminated, 546 kg of drugs were withdrawn from the illegal commerce. 85 crimes related to human trafficking were documented. The police informs that over the past three years the crime rate in the region decreased by 30%. More than 32,000 crimes were documented in 2015, and 9,000 less – in 2017. As it was reported, nine militants turned themselves in to the Donetsk region police, most of them did it at the beginning of April. The number of militants who came back to Ukraine be the SBU “Home is waiting for you” programme was announced – 200 people in total. The courts released 123 participants of the programme from the criminal liability and nine of them – from the service of sentence. SBU programme was created to return the citizens, who voluntarily refused to participate in the militants’ armed formations on the territory under Ukraine’s control. The programme functions since August 18, 2015.